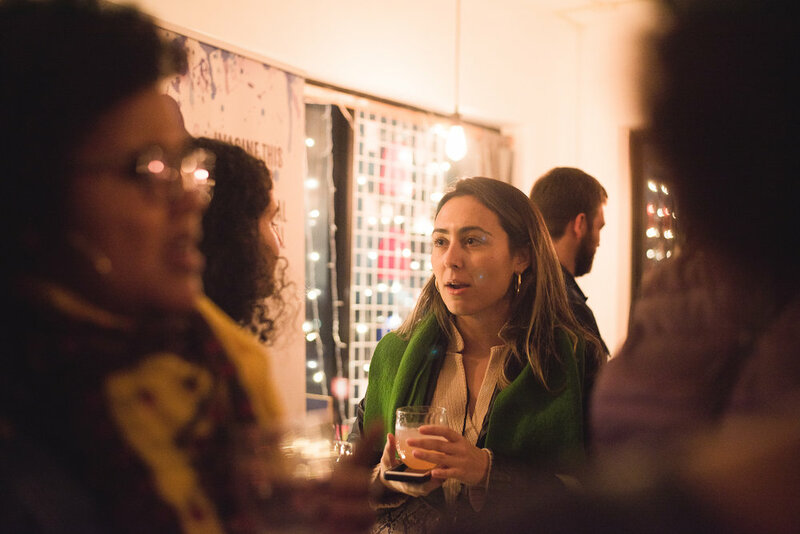 On Saturday, November 11th, Cutter Connections sponsored the Opening Night Mixer at the 3rd Annual Imagine This International Film Festival. 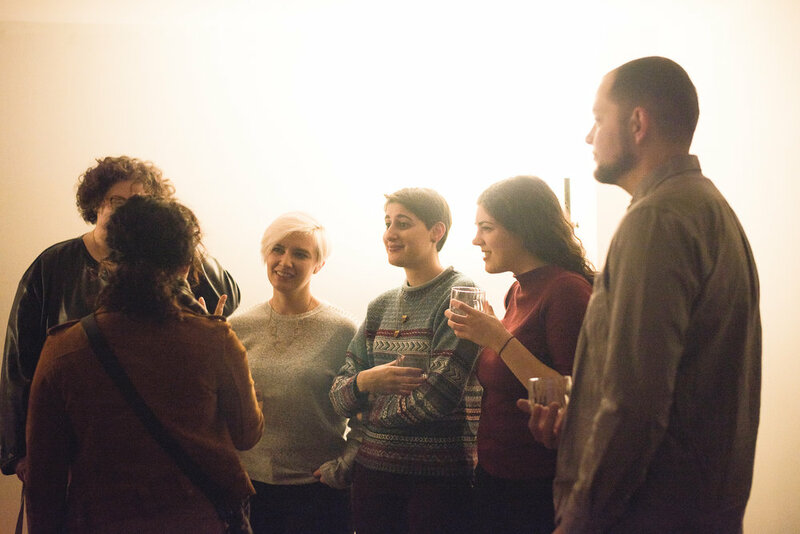 Just like at all other Cutter Connections-sponsored events, women from around the world met, networked, shared stories and their crafts, and came together to support the empowerment of women in film. In a discussion led by Hillary Cutter, Anisa Sabiri and Cutter Director Aubrey Smyth spoke on their films and gave insight into their inspirations. Thank you to everyone who shared this special night with us!